A man has been issued with a supervision order for causing a disturbance at his mother’s home a day after being released from prison. 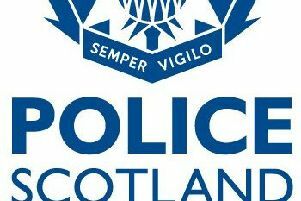 Lee Dickson, 25, of Bannerfield Drive, Selkirk, pleaded guilty at the town’s sheriff court to committing that offence on November 21. He was placed under supervision as part of a 12-month community payback order. His 270-day jail sentence was for causing a disturbance at Galashiels transport interchange and various breaches of court orders.